How Much Money Will I Need to Retire at 55? The old rule of thumb that a worker retires at 65 has retired. People are living longer, Social Security is no longer a guaranteed provider, and most people have not worked at one company for 40 years to amass a well-built 401(k). Properly calculating the days until retirement means taking a proactive approach to saving, and considering financial products such as IRAs and annuities. Financial planners such as Suze Orman and Dave Ramsey recommend a multi-pronged approach to be able to retire when you want. Consider your retirement goals. The date you can retire will change as your life does. Job loss could elongate your original plan. Receiving a large inheritance could allow you to retire now. Orman says you must have at least 70 percent of your pre-retirement yearly income for at least 20 years after you retire. This assumes you are free of mortgage, auto, credit-card and other major debt. Factor in health and life insurance that can cover medical emergencies and perhaps placement in a retirement or long-term-care facility. Analyze what variables you must adjust to be able to retire. You may need to put more money per month into a savings account, increase income, increase payments to debt to become debt-free sooner, sell assets to generate capital, or lower your current living expenses. 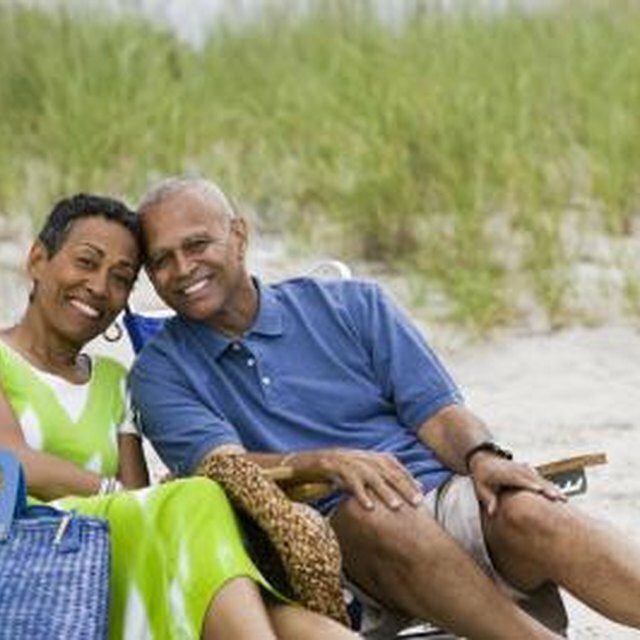 Plan what your retirement would look like. If you are considering a great deal of travel, you must set aside more savings. If you are looking into moving to a retirement community which would lower living expenses, this would increase your ability to do more. Rob Bennett, a former corporate analyst who now advises on personal finance, calculates that cutting $1 in retirement spending allows cutting about $25 in pre-retirement saving. How Much Money Per Year Do I Need in Retirement? Why Is it Important to Invest Money for Retirement? Choose a probable date based on the factors above and when you would like to retire. Divide the years until then by 365 to come up with the number of days until retirement. Research hiring a financial planner, unaffiliated with one insurance agency or investment firm, which could cloud his objectivity. Set a budget now for a clear plan for the future. A budget will also give you an accurate picture of how long it will take to get out of debt, pay off the mortgage, and become ready to retire. Setting and keeping to budgets while you are still working is much needed practice for when you are retired and your income and financial options more limited.